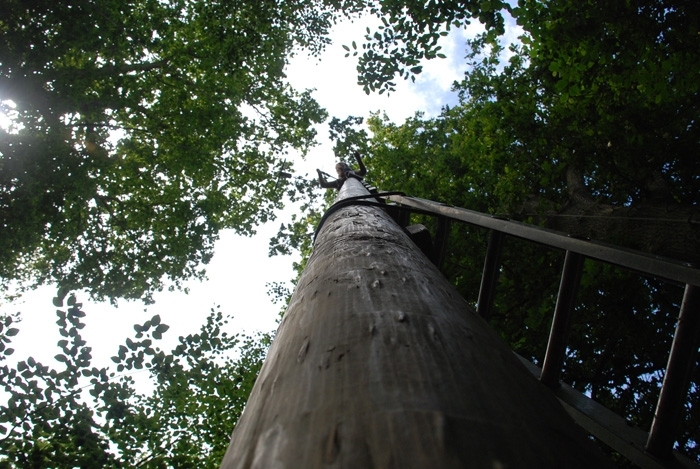 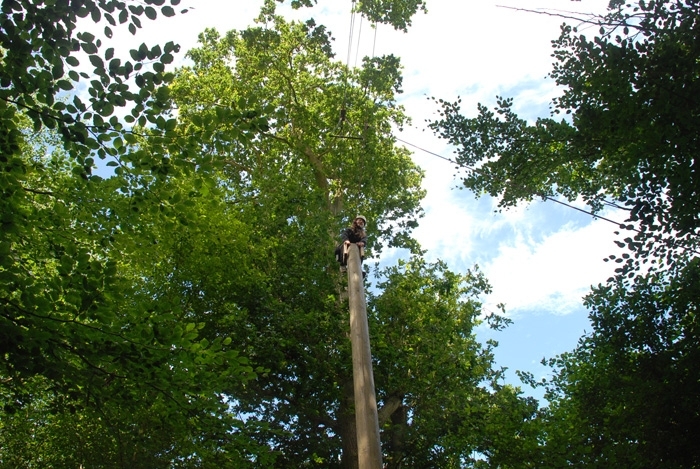 Climb a 30 foot telegraph pole, get on to the tiny summit and with nothing to hold on to – jump into space! 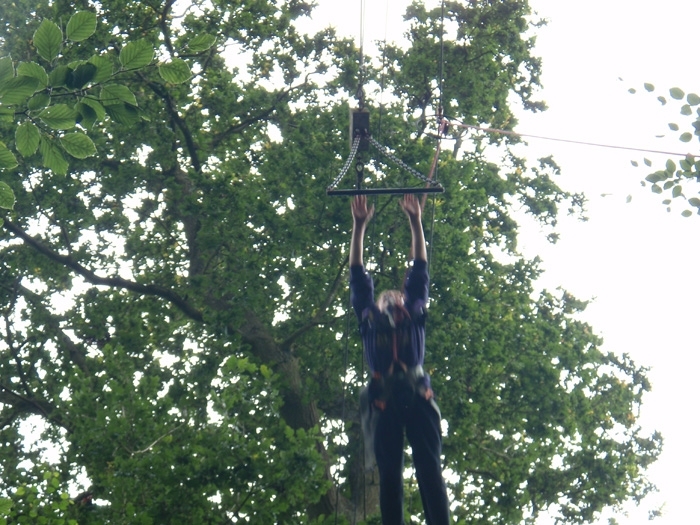 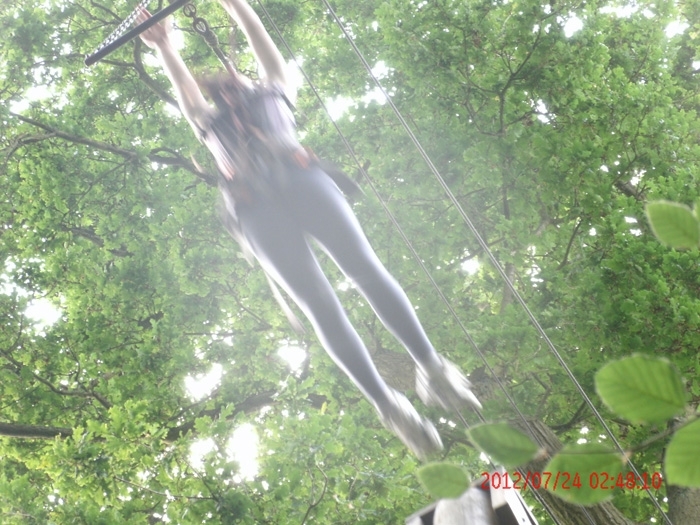 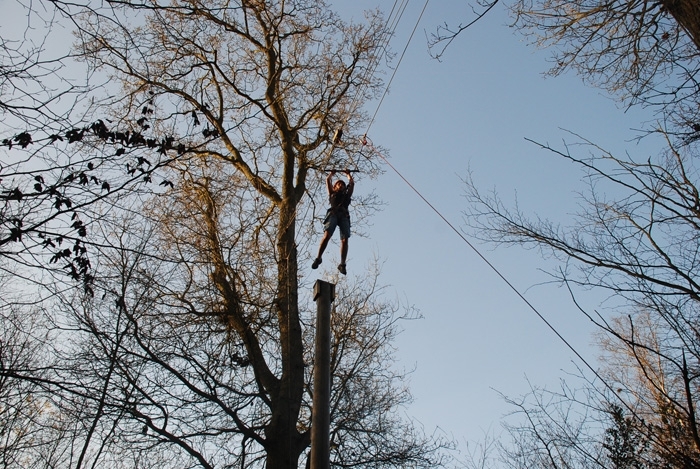 Try to grab the trapeze – the most memorable of our high ropes activities at our centre in Sussex. 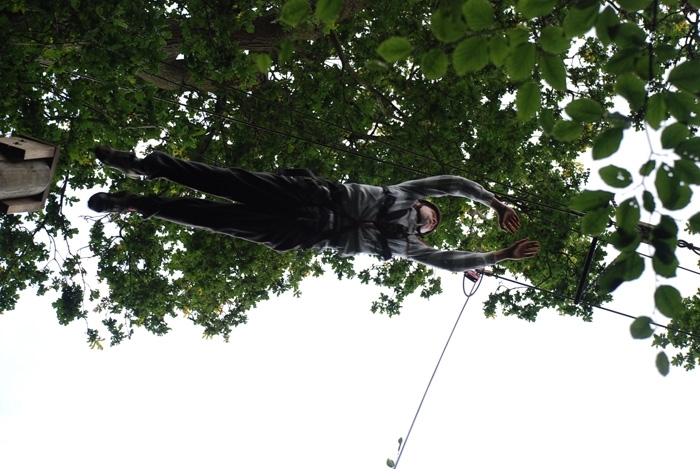 This activity is also known as ‘The Perch’ for obvious reasons!